When you think of Las Vegas and entertainment, you might think of singing, magicians, and showgirls. What you probably are not thinking about is comedy-induced entertainment by a world-renown hypnotist. However, we have a surprise for you, because Las Vegas Riviera Hotel features just that in Dr. Scott Lewis. You may have seen Dr. Scott on such shows as The View, EXTRA!, E! and Inside Edition to name a few of the popular television shows on which he has appeared. Dr. Scott Lewis was originally a chiropractor. 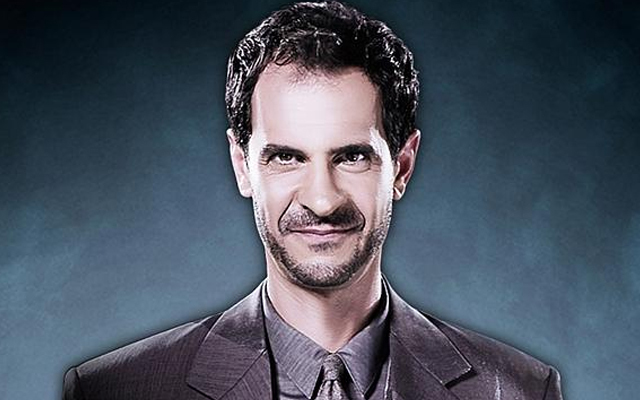 He has been a practicing doctor of hypnosis for 15 years! As a member of the audience, you have the opportunity to get involved with the entire show. It is during Dr. Scott Lewis’s show where the audience is actually hypnotized. Of course, the great doctor has been called many things including mischievous, so what happens once the participant has been hypnotized is anyone’s guess! 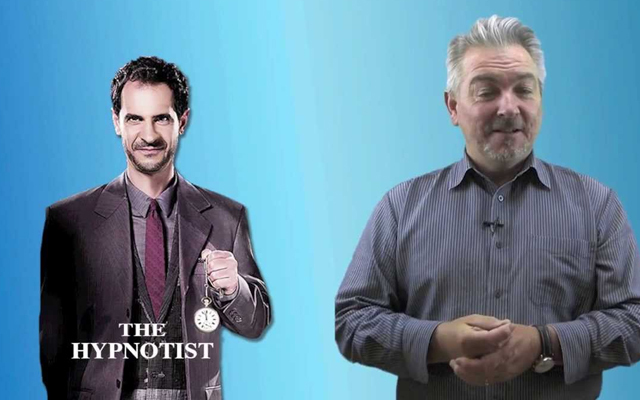 Dr. Scott Lewis will make his hypnotized audience members act like crazy animals, members of the Jerry Springer Show (and trust us those guests can get interesting! ), and more! You may just be the one acting crazy on stage. Of course, the memory you will have of viewing the performance will be less humiliating, (all done in fun of course) then the memory you have if you get up on the stage! Dr. Scott Lewis performs his magnificent hypnosis show at Riviera's Le Bistro Theater. Originally, Dr. Scott wanted to be a magician. However, that was not his true calling. In fact, when he first came to Las Vegas he only lasted a month as a magician’s assistant in the show “Splash”. Of course, that was back in 1987. 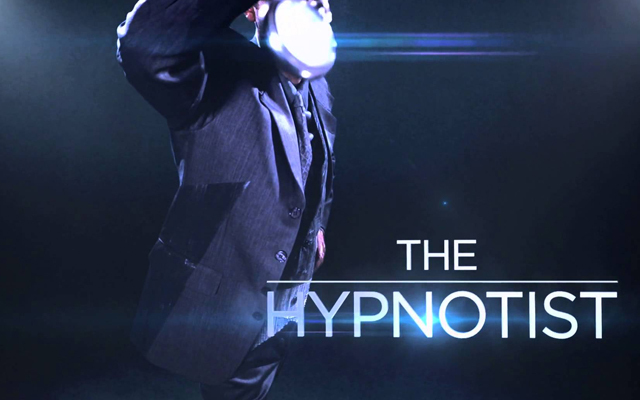 He trained as a hypnotist to help with patients as a chiropractor and it was during this time that he saw the amazing potential hypnosis had on the stage. Dr. Scott Lewis always wanted to be a performer and it shows. 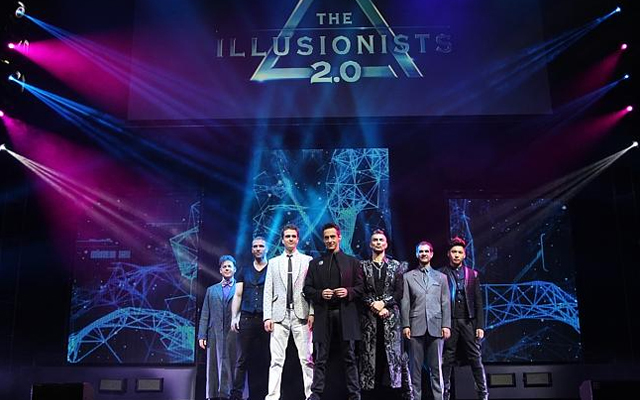 You will laugh to your heart’s content when you go see the outrageous hypnotizing show the next time you are in Las Vegas. Riviera Hotel: 2901 S. Las Vegas Blvd. Las Vegas, NV 89109. We were shocked when we got to the show and Dr Scott was not there. He had a blond assistant who did the show. She was nice, but I would never recommend this show. Not good. Small theater, smokey smell, not believable. Do not go to this show!